Android O Developers Preview has been around for a couple of weeks now, A new feature in Android O automatically turn on Wi-Fi when you are near a saved network. 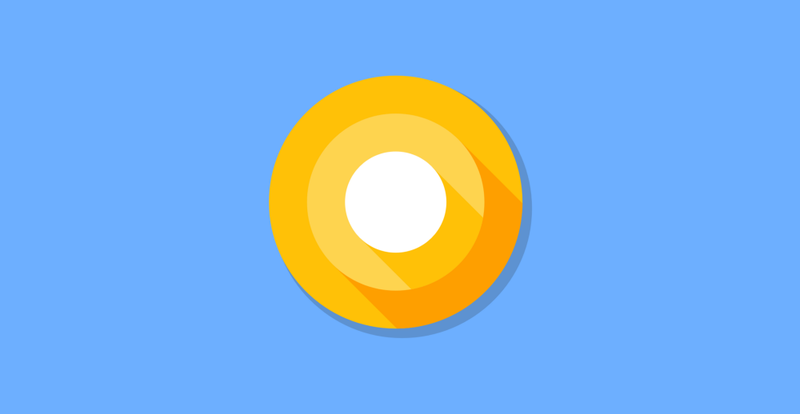 This was a feature that was introduced to Android along with the first developer preview of Android O, Which means those who are running the second developer preview now have the option to make use of the feature. Which by all accounts, is not the biggest of changes to Android, but is certainly one which offers real user-case benefits. This option is available in Network and internet > WiFi > WiFi Preferences. The toggle is right there at the top: "Turn on WiFi Automatically." So, you can turn WiFi off in Android O, and this feature turns it back on based on your location.